Homeland Tee's Flowy Tank Tops are loose fitting and super comfortable. 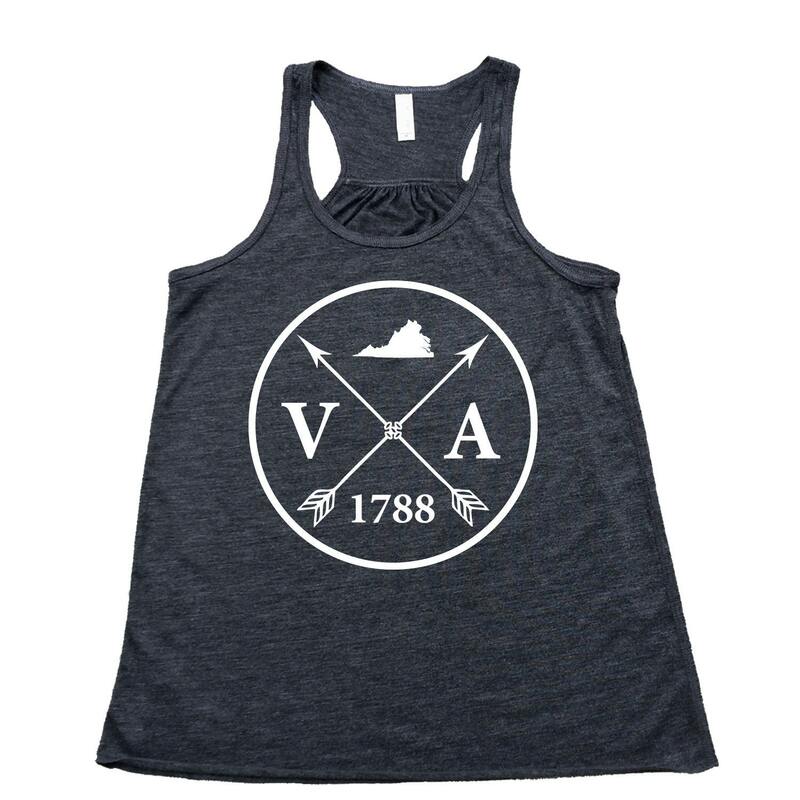 Perfect for enjoying warm weather or for working out. 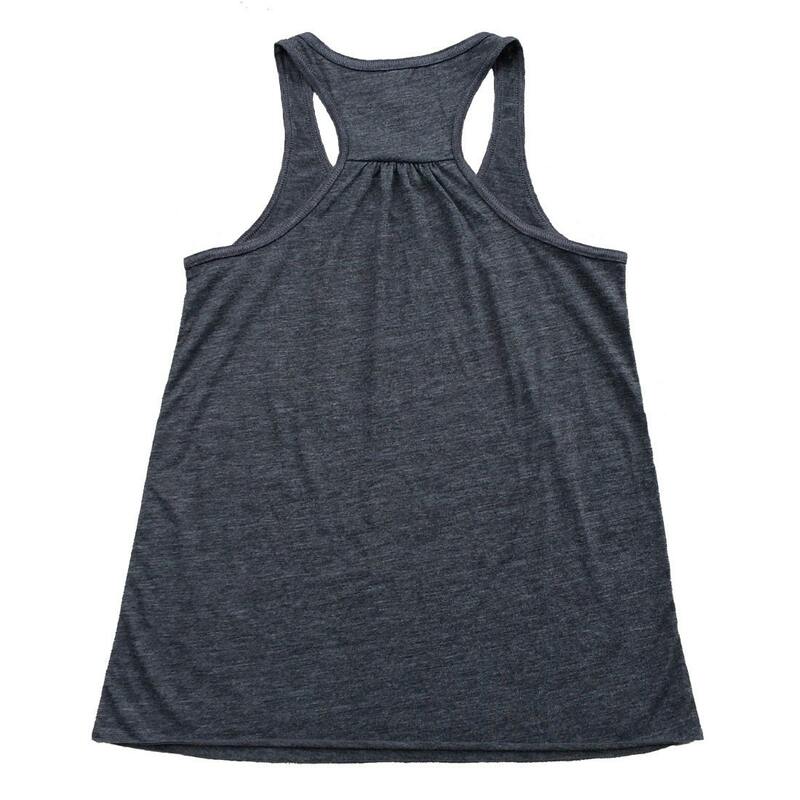 SIZING: These Flowy Tank Tops fit true to size.